IMPORTANT NOTICE a fully documented & approved imperial Easter egg is available for sale >[email protected] end users only. The series of Easter eggs created by Fabergé for the Russian Imperial family, from 1885 through to 1916, is regarded as the artist-goldsmith’s greatest and most enduring achievement. The Fabergé Imperial Easter eggs are certainly the most celebrated and awe-inspiring of all Fabergé works of art, inextricably bound to the Fabergé name and legend. They are also considered as the last great commissioned series of objets d’art.43 of the 50 eggs have survivied. Karl Fabergé and the Russian Imperial Family created 150.000 unique objects, no objects where the same. One of Russia’s richest men, Viktor Vekselberg paid over $100m in 2004 to purchase nine of the 42 surviving imperial Faberge eggs. Nearly a century after the Russian revolution and the execution of Czar Nicholas II and his family, some of the most treasured royal possessions are on display in St. Petersburg. The priceless Faberge eggs made for the Czar’s family reveal the opulence of pre-Communist Russia. 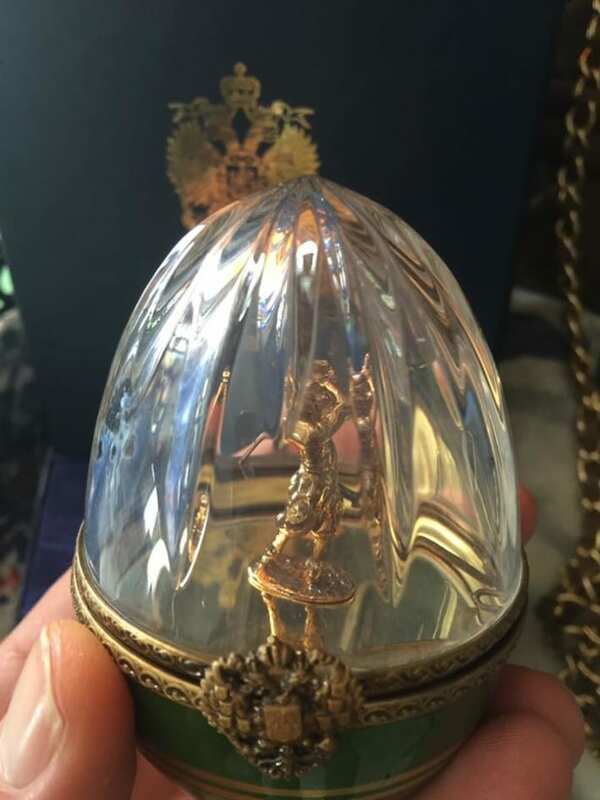 A golden egg that tells a story from Russian’s royal past. This is the Imperial Coronation egg that was made by the Faberge family to mark the 1896 coronation of Nicholas II. Inside it contains a surprise, a precise copy of the imperial carriage. It is one of the most important pieces on display at a new museum which celebrates Faberge’s link with Russia’s Czars. The museum boasts a unique collection of eggs created by Russian tsarist jewellery maker Carl Faberge and over 4000 other artworks including paintings, icons, chinaware, gold and silver objects from the late 19th and early 20th century. The famous eggs displayed in the Blue Hall of the Shuvalov Palace were previously owned by the Romanov family. Each egg had a surprise inside and was created for a special occasion. The first Faberge egg was commissioned by Czar Alexander III to mark his 20th wedding anniversary to Empress Maria Fedorovna on Easter Day 1885. 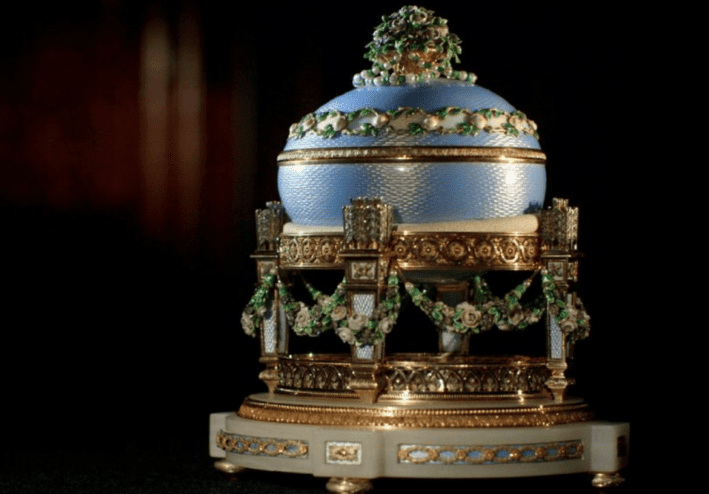 The Czar was so taken with the egg delivered by Peter Carl Faberge that he commissioned him to make a unique egg every Easter Day, insisting each contain a surprise befitting an empress. His son, Nicholas II, continued the tradition, which ended abruptly with the Russian Revolution of 1917. A total of 50 eggs were made and delivered to the Imperial Family but not all survive. Some of the eggs show miniature portraits of Nicholas II and his family. The collection is managed by cultural and historical foundation “The Link of Times” headed by Russian billionaire Viktor Vekselberg, the owner of 15 Faberge eggs. According to the Faberge museum director Vladimir Voronchenko, it is the best collection of Faberge eggs in the world. 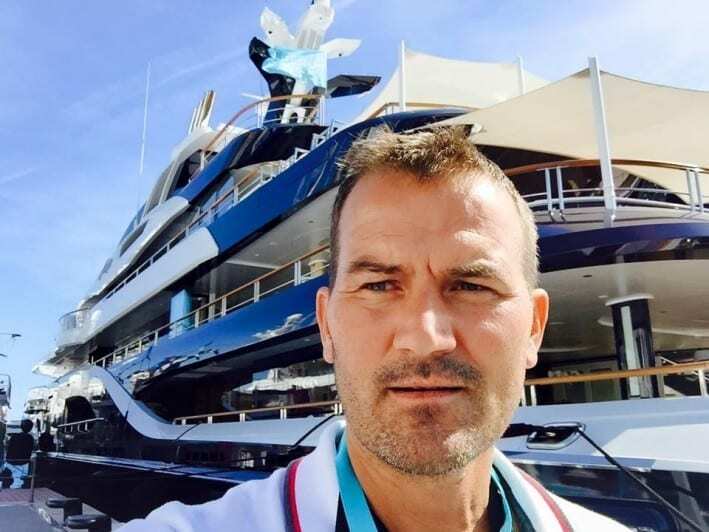 “For 12 years it has been a daily work. The acquisitions have been made all over the world. The whole collection was acquired outside of Russia and even outside the former USSR. There is an interesting aspect of our collection. Everything we bought was returned to Russia and preserved for the Russian culture and we are really proud of it” he adds. All the artworks were purchased outside Russia and the former USSR. After seven years of complicated restoration works that cost some 40 million US dollars the Palace has been restored to its former glory and has become home to the reunited Faberge egg collection.